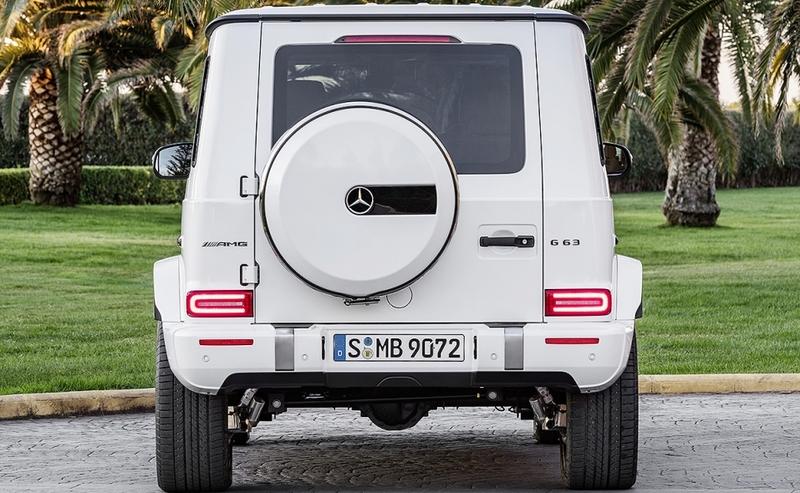 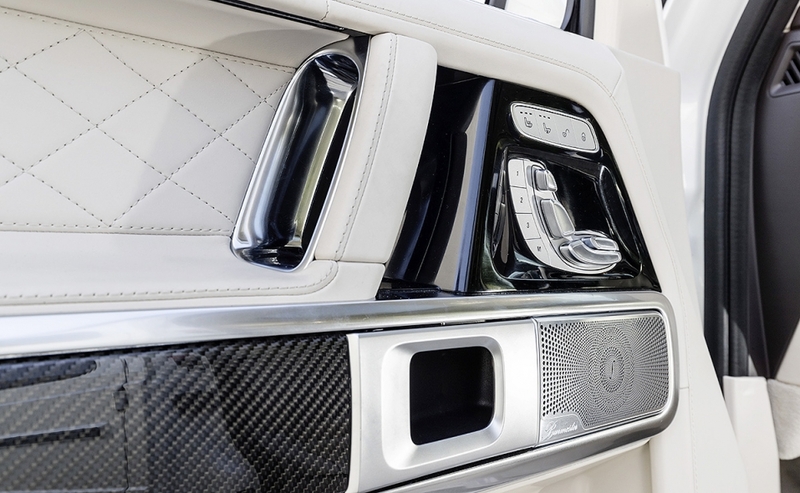 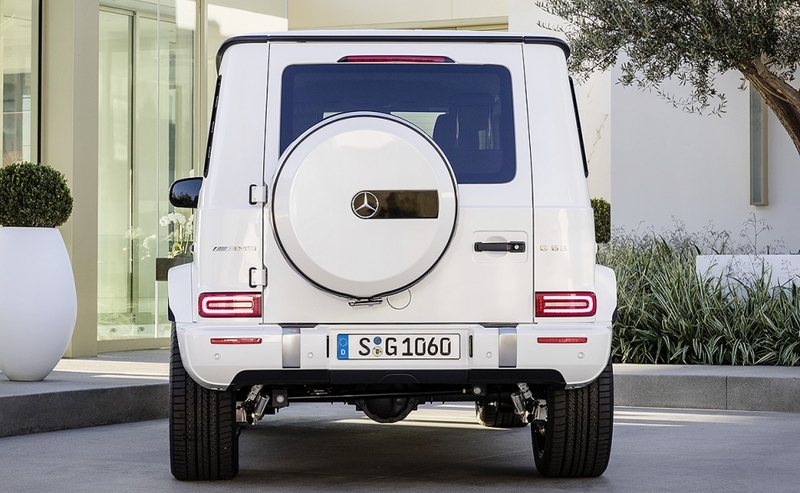 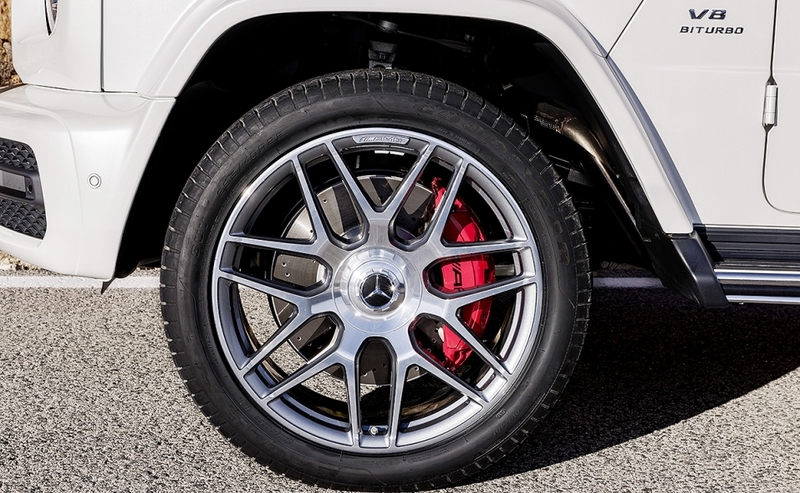 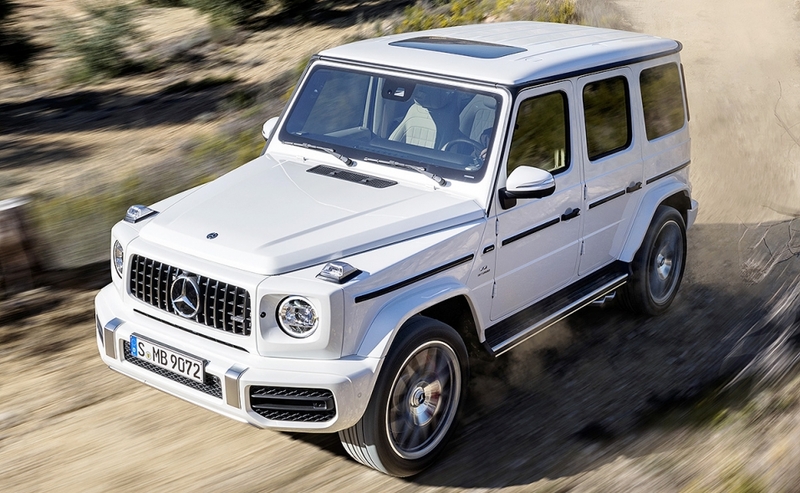 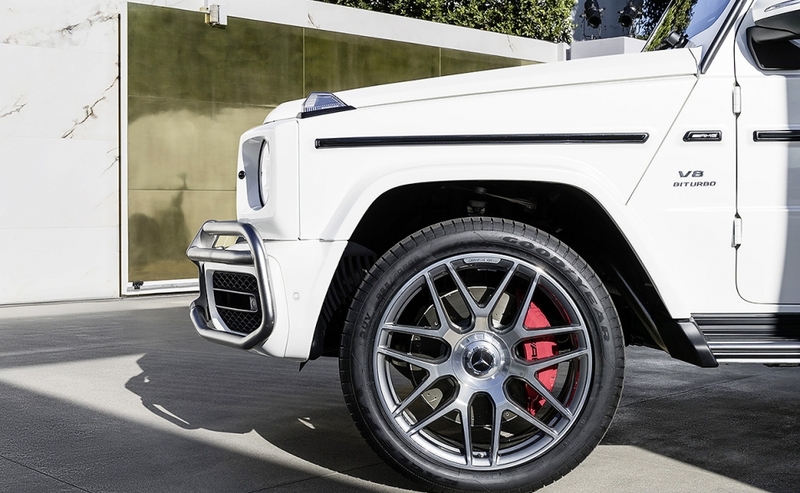 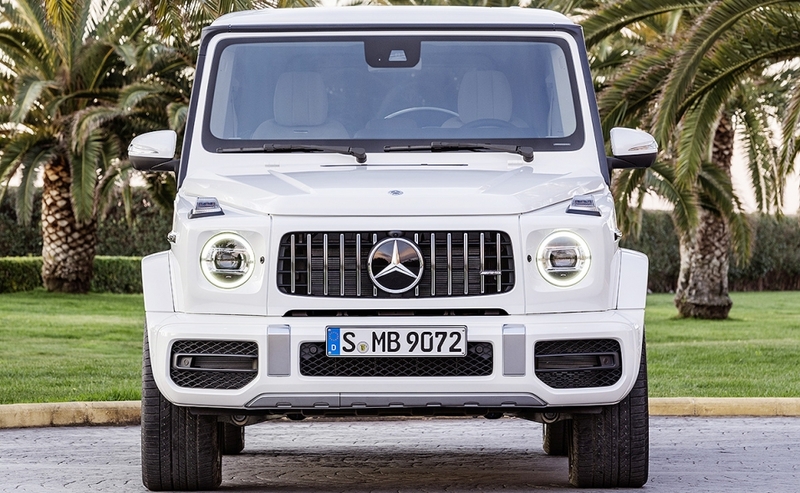 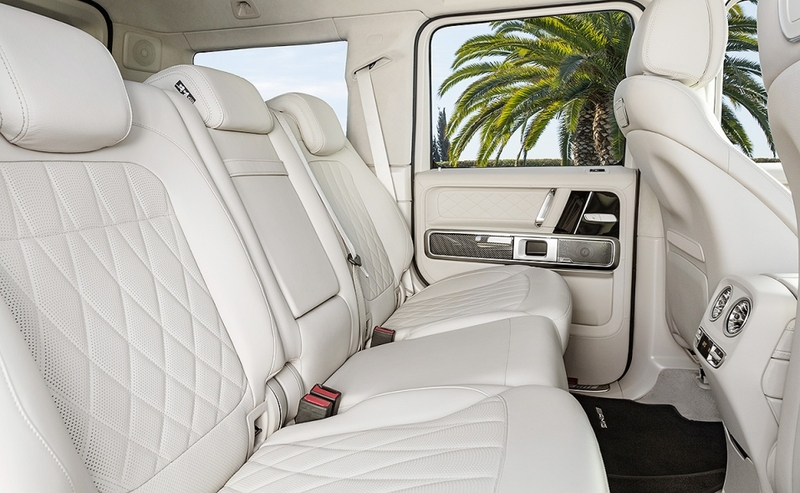 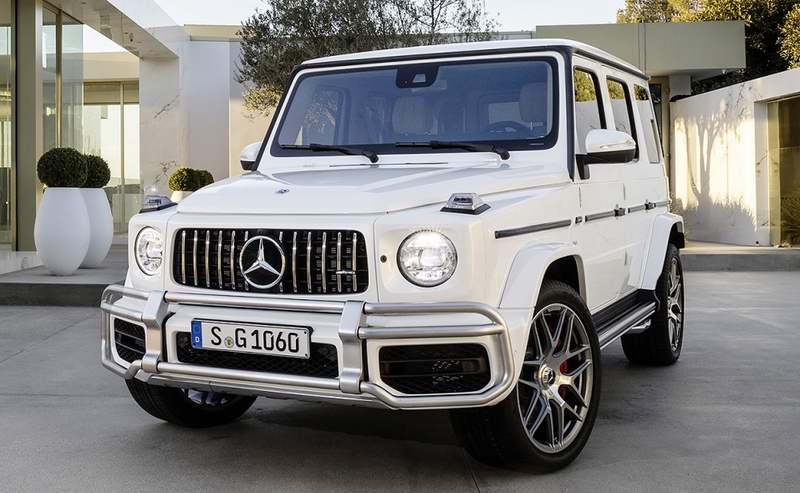 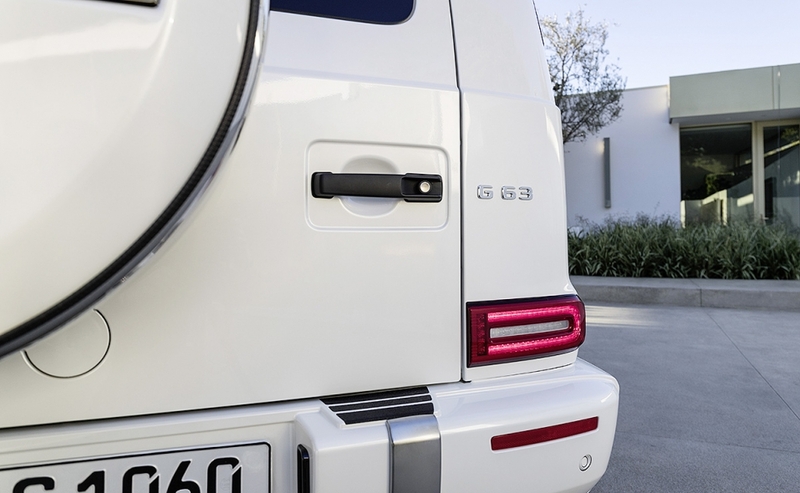 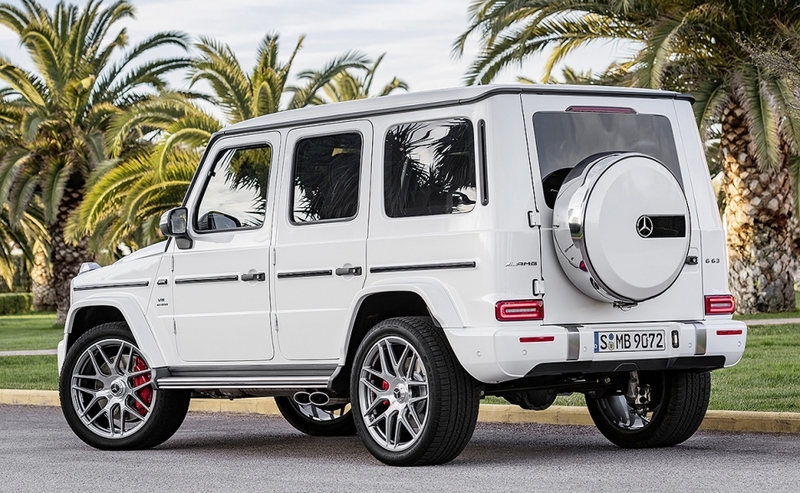 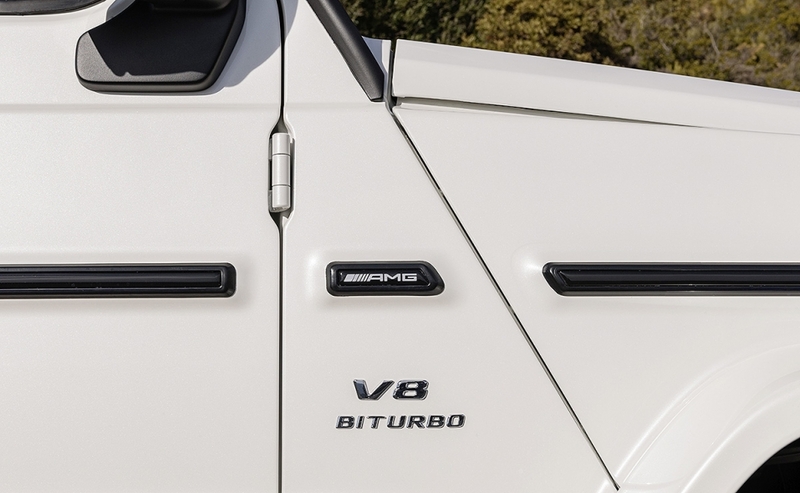 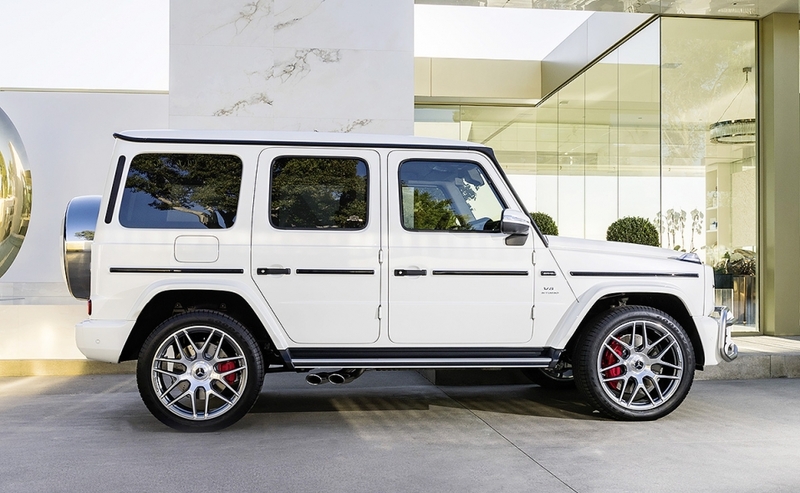 The Mercedes-AMG G63 is powered by a 4.0-liter biturbo V-8 engine, good for 577 hp and a 9-speed automatic transmission. 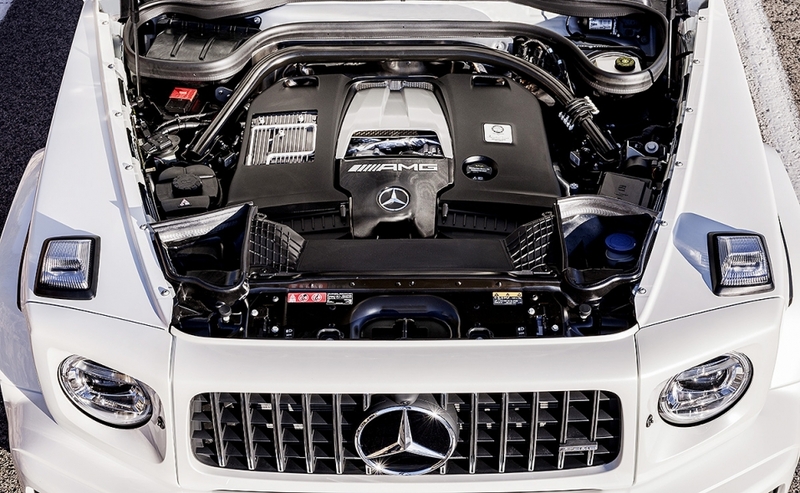 AMG-exclusive details include an AMG-specific radiator grille and AMG bumper with large side air inlets, Mercedes says. 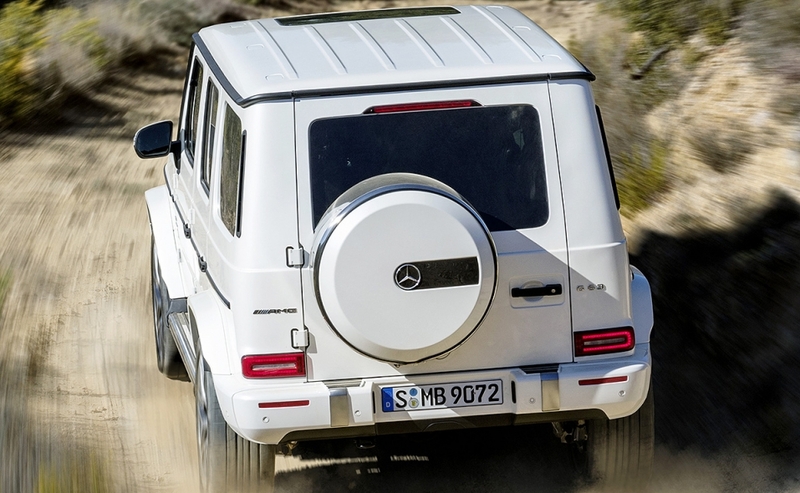 There's also a flared front and rear wheel arches and standard metallic paint. 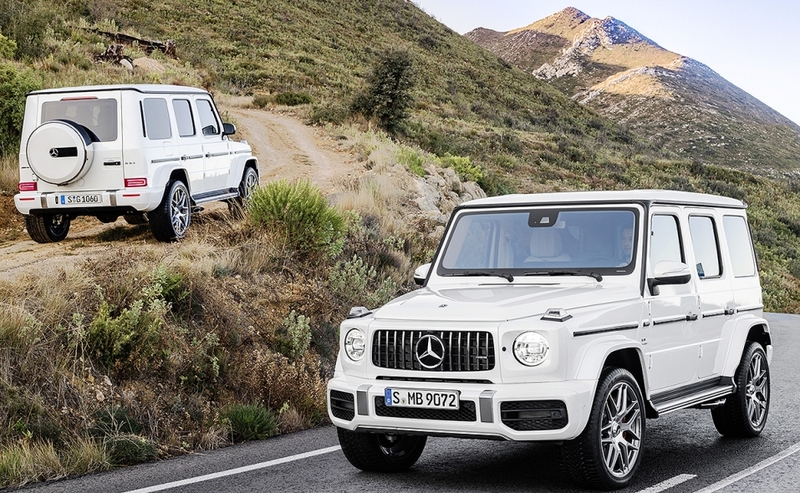 The high performance SUV will reach the U.S. by the end of the year.